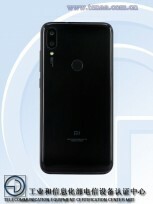 Yesterday a phone that's likely the Xiaomi Redmi 7 or Redmi 7 Pro appeared on TENAA, but only in pictures. Now the full specs sheet was added and it reveals an interesting set of features. 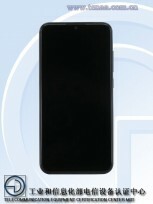 The device with model number M1901F9T will have an octa-core CPU with clock speed of 2.3 GHz. It will also have at least 11 color options, which will set a new sort of record for Xiaomi. The phone will have plenty of RAM and storage options - 3/4/6GB RAM and 32/64/128GB of storage. 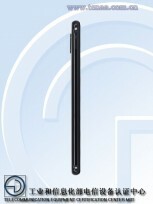 The 5.84” screen is an LCD with Full HD+ resolution and 19:9 ratio. Looking at the central positioning of the camera, it is likely coming with a waterdrop notch, another first for the company. The main camera will be 12 MP, while the selfie shooter is at 8 MP. The phone is running Android 8.1, likely coming with MIUI on top. Its size is relatively small - 147.7 x 71.9 x 7.8 mm, weighing just 150 grams. The full list of colors is Black, White, Blue, Red, Yellow, Pink, Green, Purple, Gold, Silver, and Gray. 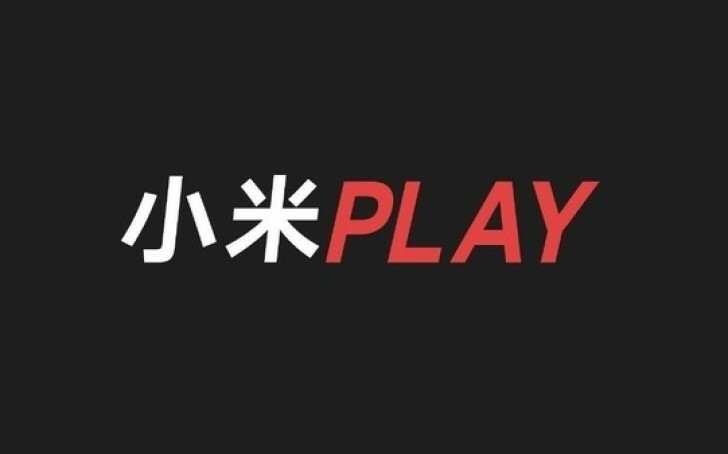 We are already expecting a new event on December 24 for the Xiaomi Play. If this M1901F9T device is also coming on stage remains to be seen though. No I said about back bottom half. If you are blind yes.